Lyrics by Sam Phelps. 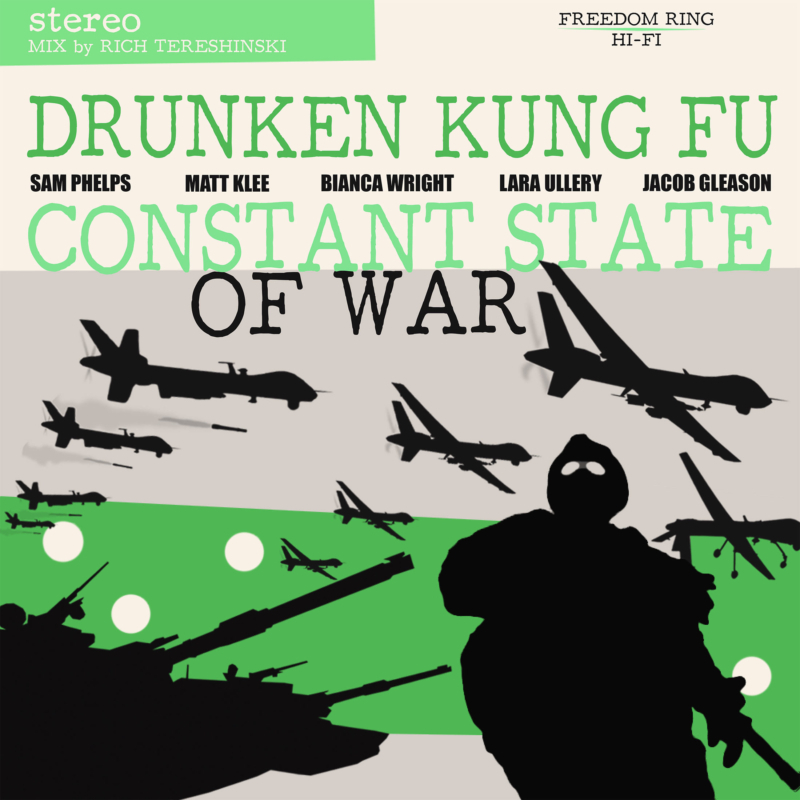 Music produced by Drunken Kung Fu. Engineered and Edited by Sam Phelps and Rich Tereshinski. Mixed by Rich Tereshinski at Freedom Ring Productions, Sacramento CA.